Taketomi Island is highly famous for its serene surroundings, beautiful beaches, pristine natural sights, and untouched state. 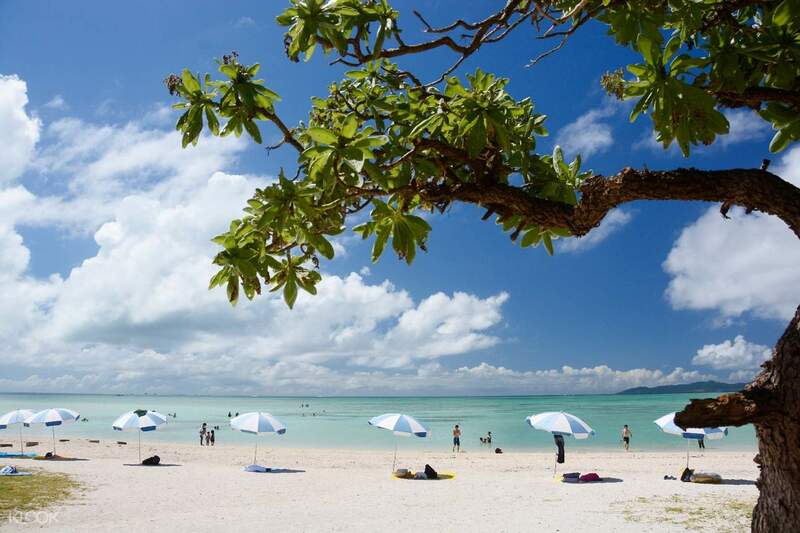 With a population of around 300 people, this small and charming town on an island is best for those looking for an escape from the much-buzzed about cities and tourist locations. 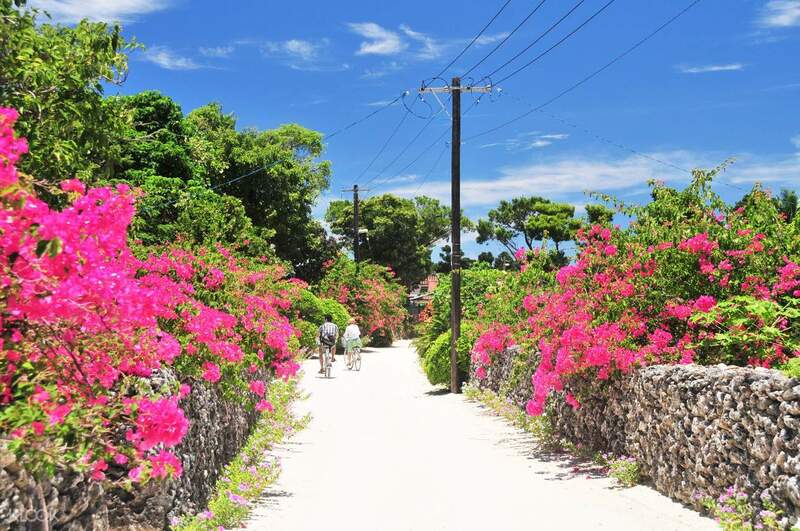 And what's a better way to explore and get around Taketomi than via a bicycle? Get to cycle through the island's rustic roads and witness its beautiful traditional homes. See the red guardians that guard each house and meet friendly locals along the way. Pass by the white beach shores and breeze through gardens with flowers in bloom. 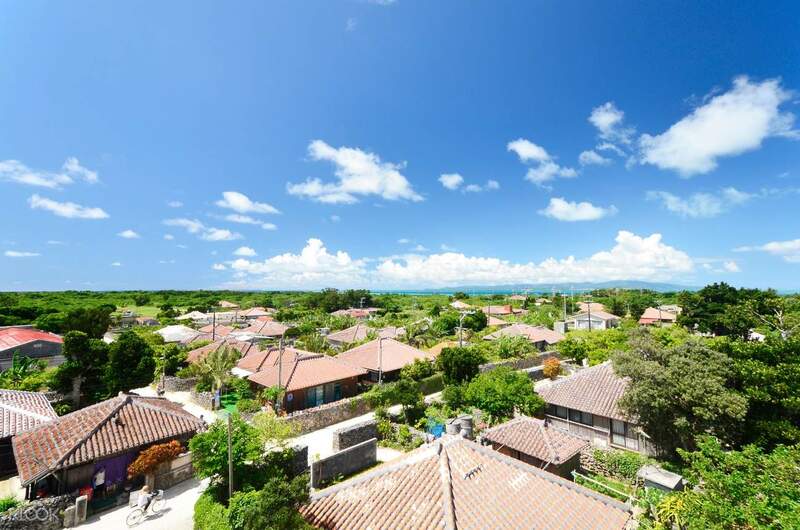 What's even more convenient about these bicycle rentals is that ferry transfers between Ishigaki Island Terminal and Taketomi are already included - plus a shuttle bus returning to your hotel accommodation after the trip is also available. Language barrier? No worries since English audio devices are free to be rented as well. There's no better feeling than getting to explore an otherworldly and ethereal place on your own pace. Simply hop on a bike and ride on. Small place but very nice and comfortable!! Small place but very nice and comfortable!! Everything was great and super easy to deal with. Only 4 stars because I wished there was an earlier ferry to head to the island or a later ferry back. Time felt a bit too rushed. Everything was great and super easy to deal with. Only 4 stars because I wished there was an earlier ferry to head to the island or a later ferry back. Time felt a bit too rushed.